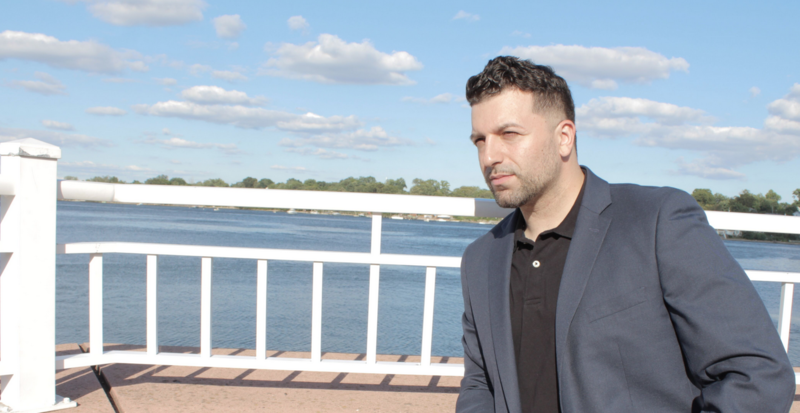 Talk from around the Island is that Richard Castaldo, a well-known businessman, app developer, and former athlete, is looking closely at a Congressional run in the 11th District of New York. The district, which covers Staten Island and parts of South Brooklyn has historically been Republican-leaning. The district voted for President Trump 17 points over Hillary Clinton in 2016. But in 2018, what seems to have been a dud of a candidate in Dan Donovan lead to a low voter turnout among Republicans, leaving a void for Democrat candidate Max Rose to fill, winning him the seat in the midterm election. But in 2020, Max Rose will undoubtedly have competition with grass-roots growing movement from Staten Island. Known to many local business owner’s was a guide called What’s Good? Magazine. The local magazine was coined “The Official Guide to Staten Island” and included detailed information on the island’s happenings, its historic sites, little known treasures, and ads from local businesses. Castaldo, in a televised interview on NY-1, referred to the St. George area as the “Theater District” a title that has stuck since. Castaldo was the founder and face of the magazine. He also maintains strong connections with many business owners throughout the tri-state area due to his work for them with his printing and online marketing business. Castaldo is known throughout Staten Island and Brooklyn. After graduating from Tottenville High School, he played baseball in College of Staten Island and then transferred to St. Francis College on a scholarship and became captain of the team his senior year. He was scouted for the minor leagues and eventually signed a professional contract with the Atlantic City Surf, a professional team based in Atlantic City, New Jersey. Castaldo now seems to have his eyes set on playing ball in politics. While Staten Island was still thought to be a generally safe shoe-in for incumbent Republicans, Rich was called to run on the ticket of Bob Hugin in New Jersey for 2018. He was also appointed to the Executive Board of the Middlesex County Republican Organization. But Democrats pulled off a blue wash in both New Jersey and New York. He has since returned home where his deep-seeded roots on Staten Island reflect a stark contrast to the Democrat candidate whose beginnings seem to be a blur. I will be making an announcement in the coming days, you will want to hear this. In a recent interview with WHYT, the 35-year-old businessman told his story of growing up in a household with a single parent. Listen to the full interview here, (starting around 1hr30min). In a snippet, Rich speaks of a painful memory, remembering his uncle who passed away following the tragedy of 9/11 and his deep love for his grandmother. Castaldo, recently released COMVO, one of his companies beta apps and it has attracted the likes of many conservative and popular figures for it’s promise to “never censor for political speech”, Castaldo injects a refreshing brand of Republicanism and common sense positions in a party that is not only fighting Democrats, but fighting many establishmnet holdouts as well. As we step into a new era of technological advancements, the businessman may shine a light on the upcoming automation take-over and impending internet censorship. In a highly polarized time in American politics, it remains to be seen if Staten Island will choose a grassroots candidate who is embedded within the veins of their neighborhoods or if corporate money will choose the next candidate for Staten Island and South Brooklyn. Will Castaldo declare a run for NY-11?